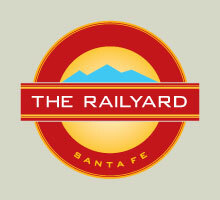 An eclectic mix of businesses providing entertainment, dining, retail and special services are here for you to discover at The Railyard. Click on their links below to find details on all they have to offer! CITY OF SANTA FE COMMUNITY SERVICES DEPT. 11 Screens, Luxurious Cinema Chairs, Bar Restaurant. Open Now!